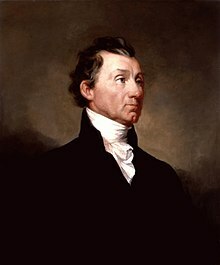 For other people named James Monroe, see James Monroe (disambiguation). ^ McDougall, Allan K.; Philips, Lisa (2016) [1st pub. 2012]. "Chapter 10: The State, Hegemony and the Historical British-US Border". In Wilson, Thomas M.; Donnan, Hastings (eds.). A Companion to Border Studies. Wiley Blackwell Companions to Anthropology Series. Wiley. p. 186. ISBN 978-1-1191-1167-2. Retrieved February 25, 2017. 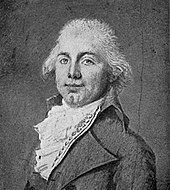 ^ Auguste Levasseur. Alan R. Hoffman (ed.). Lafayette in America. p. 549. This page was last edited on 22 April 2019, at 11:23 (UTC).